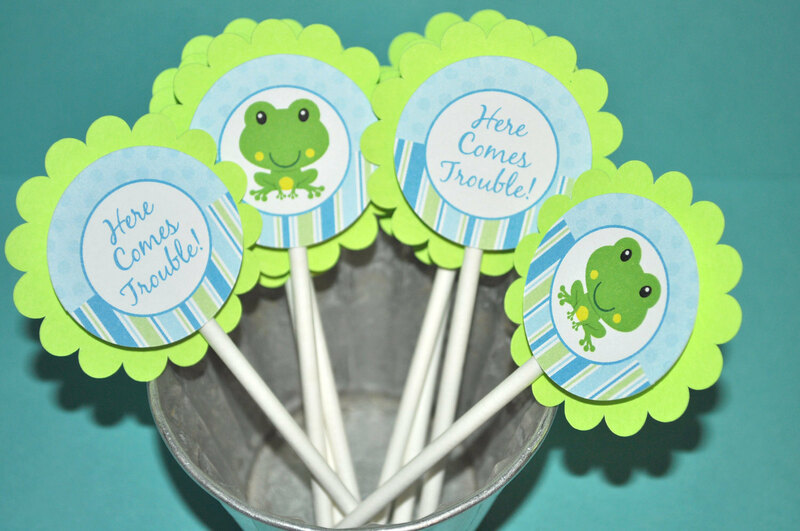 Thank your guests with these adorable frog themed favor gift tags. 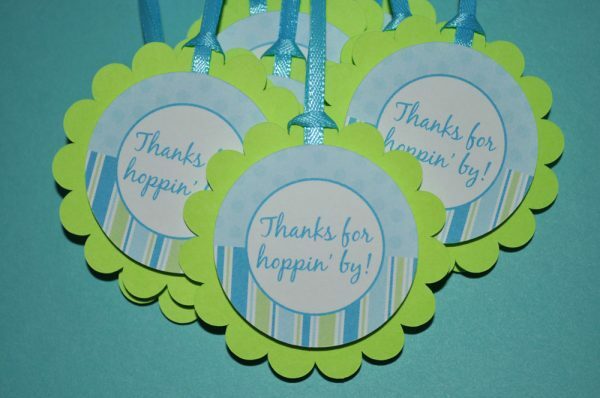 Tags read: "Thanks for hoppin’ by". 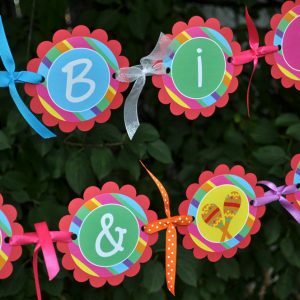 Perfect for a baby shower or birthday party. 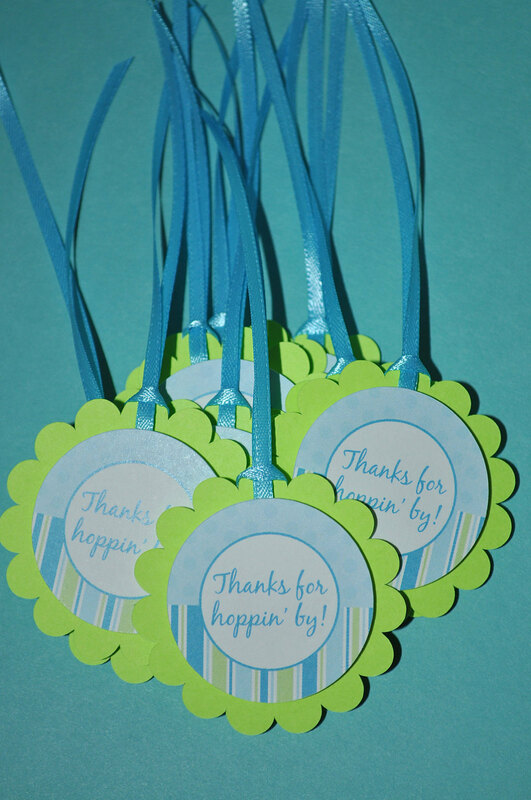 Each scalloped circle is 2" in diameter. 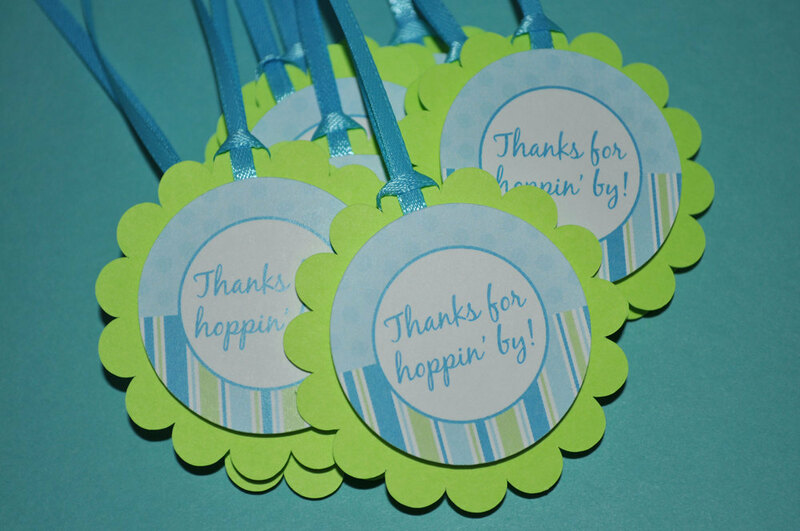 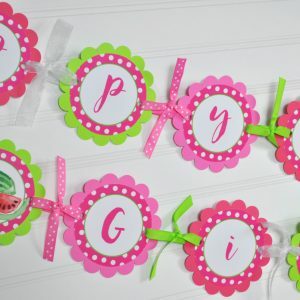 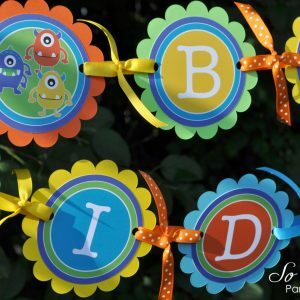 Coordinating ribbon is included to attach to your favors or gifts.